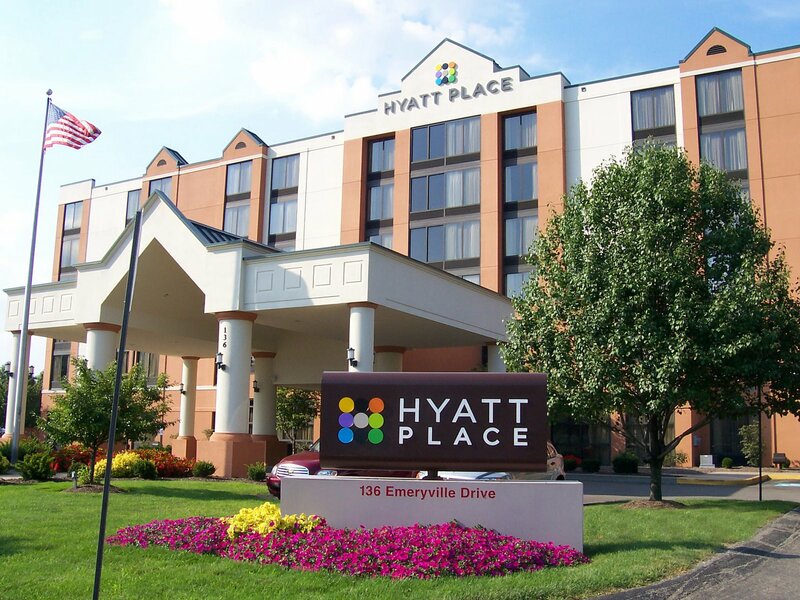 Hyatt Place - Accommodations | Visit Butler County Pennsylvania! Cranberry surrounds guests with style & innovation! The spacious guest rooms feature 42” flat panel HDTV's, Hyatt Grand Beds, a media/entertainment center, free WiFi and a complimentary continental breakfast each morning. Freshly prepared snacks and entrees available 24/7 along with Starbucks coffee drinks, beer and wine in our Gallery.